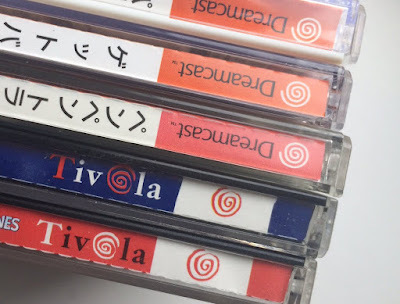 Just out of curiosity, what games are the tivola games? One of them is Floating, Fluttering Flying Machines or something. Can't remember what the other one is off the top of my head.